Diet Coke applied the Coca-Cola trademark. It served as the first new brand of the company. 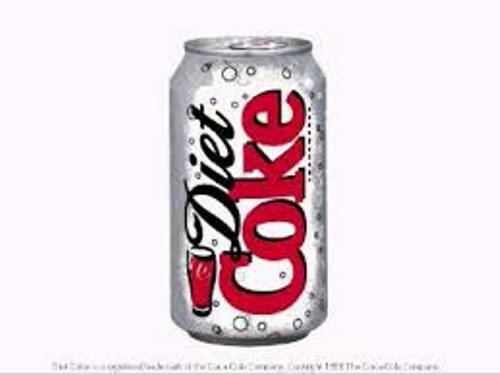 The sales of Diet Coke were high which took over the popularity of Tab, the existing diet cola of the company. Aspartame was used as the sweetener in Diet Coke. In 1983, this sweetener was introduced in United States. Get facts about culinary arts here. Saccharin was mixed with aspartame for the sweetener of Diet Coke to save the money at first. 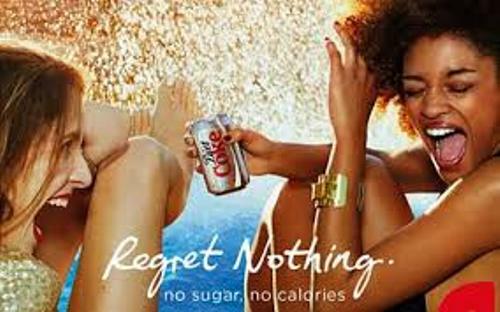 Coca-Cola decided to switch the sweetener into NutraSweet after the manufacturer of NutraSweet would not have a blend of sweeteners. Saccharin is still applied in on the Diet Coke made from fountain dispensers. It is used to improve the shelf life. Check facts about crepes here. In 1970, cyclamates were not used in United States as they were banned in the countries. But there are some other countries which have not banned cyclamates. That’s why a blend of acesulfame potassium, aspartame and cyclamates is used to sweeten Diet Coke. Splenda sweetener was very popular in 2005. Therefore, the Coca-Cola was under pressure when the retailer Walmart wanted the company to release Diet Coke with Splenda sweetener. 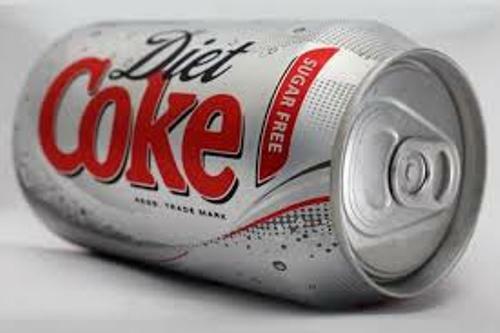 Therefore, the aspartame was replaced with Sucralose and acesulfame potassium for the new formulation of Diet Coke with Splenda. Since the sale was bad, the production of Diet Coke with Splenda was stopped by the end of 2009. A different formula is used to create Diet Coke. It does not employ the Coca-Cola recipe. Coca-Cola C2 was released in 2004. The company claimed that it only contained 50 percent of the carbohydrates, but the taste is like Cola-Cola. Coca-Cola Zero is a sugar free version of the regular Coca Cola. It was launched in the market in 2005. The primary rival of Diet Coke is Diet Pepsi. 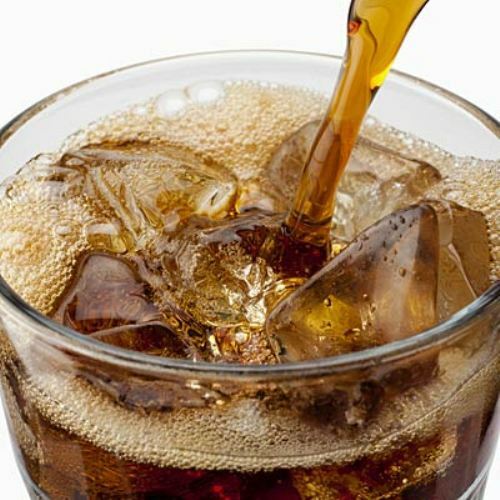 What do you think on facts about Diet Coke?